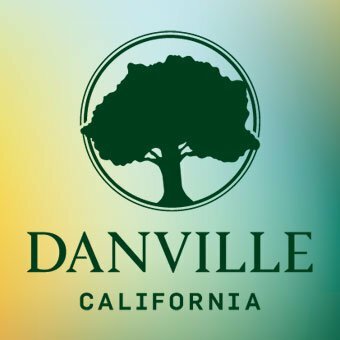 Check our site for up to date homes in the Danville area. 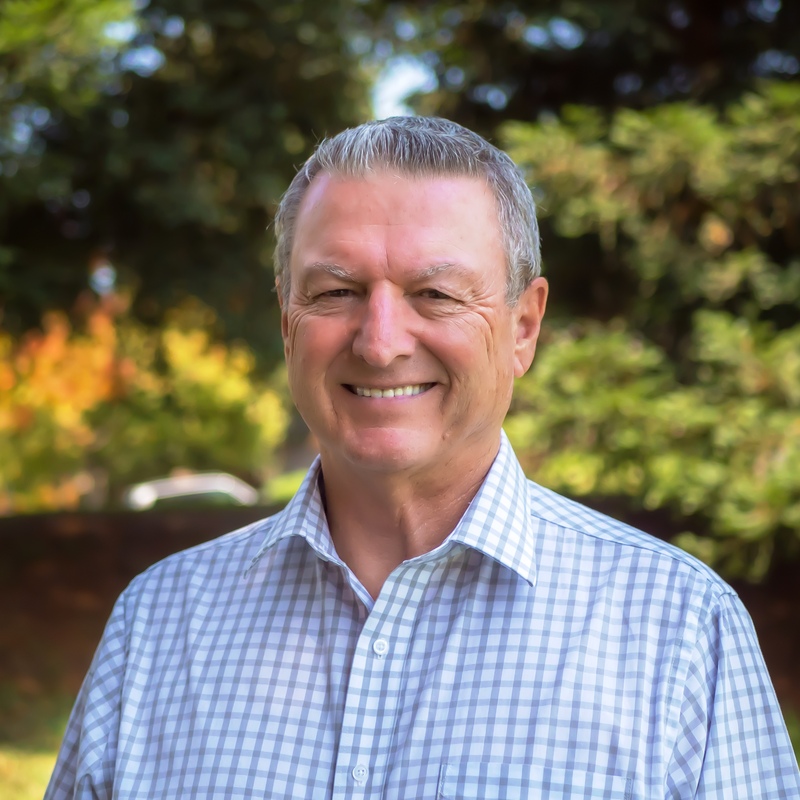 Our team has helped Buyer and Sellers in the local market over 41 years. We also live locally, and that's important when you are trusting an Agent to help you buy or sell a home. March is the Month Homes Start Hitting The Market! Les Paia, Marissa Smith and Pamela Ranella of The East Bay House Hunter Group. Professional Full Time Agents, ready to listen, educate and help you with your next move.